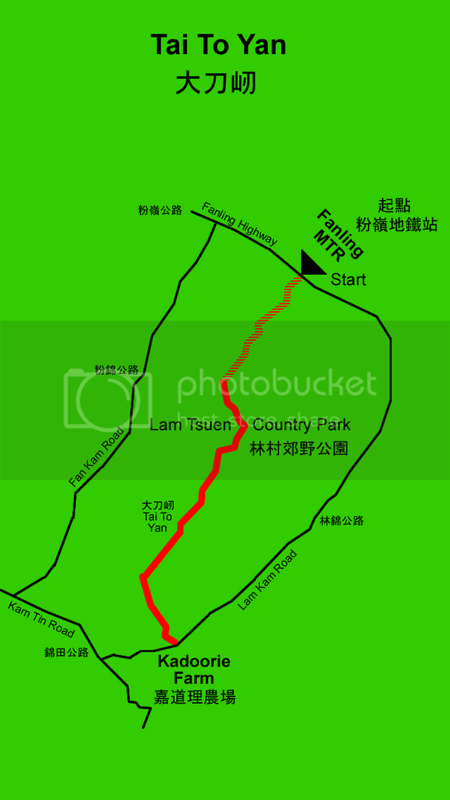 This hike brings you to Lam Tsuen Country Park in the Northern New Territories. You have probably seen this georgeous mountain range on your way to Shenzhen! Having arrived at Fanling MTR Station, Exit B take the subway and walk to the car park. On your right hand side you can see the sign to Wu Tip Shan Road. 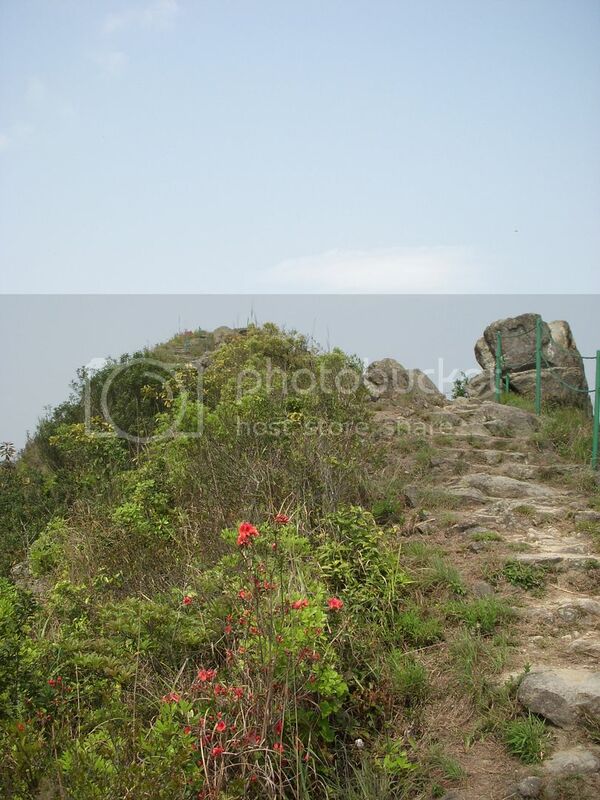 Follow this path uphill until you reach the first picnic area. Here turn right to Pak Tai To Yan. 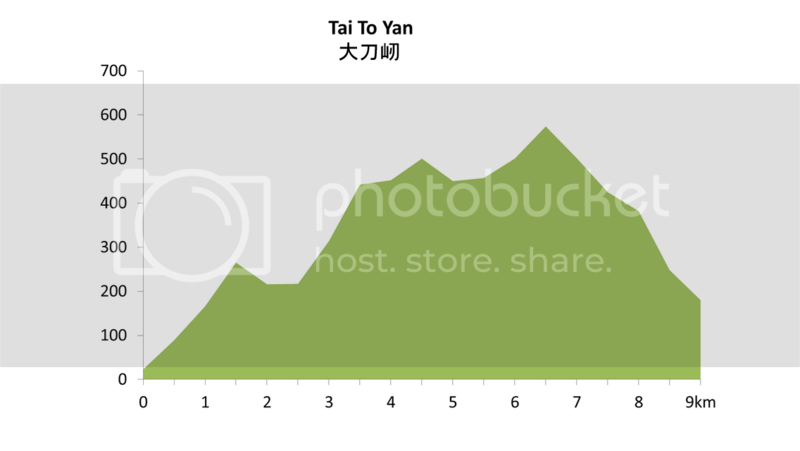 The trail leads you uphill to Tai To Yan (566m), also called Kitchen Knife or Razor Back, always interrupted by short downs. The way downhill to Kadoorie Farm needs all your attention. The descent is very steep with a flight of boulder steps. But there are metal railings for you safety. 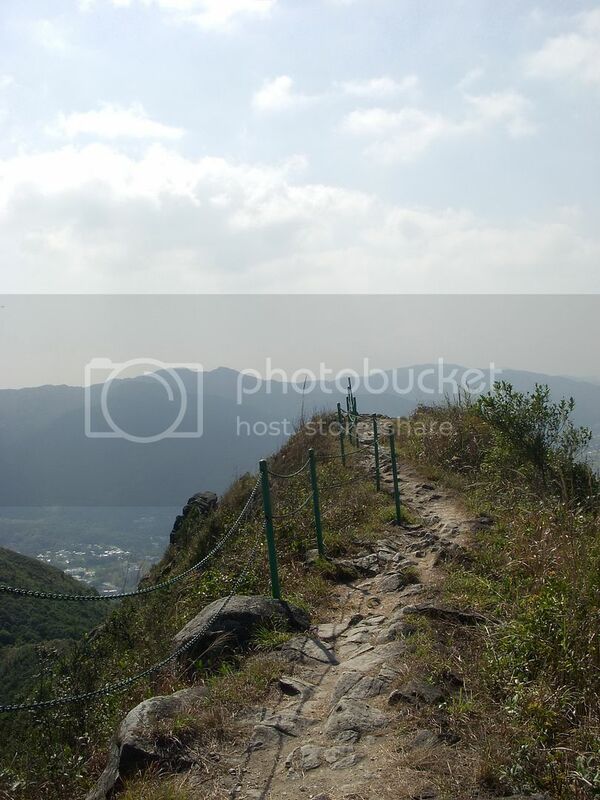 It is a lovely but tough hike with excellent views of Tai Mo Shan, Tai Po, Cloudy Hill, Kai Kung Leng mountain ranges towards Shenzhen and Mai Po Marshes. Christ'l is originally from Northern Germany and her Bavarian husband - from the beautiful German Alps in the South of the country - taught Christ'l to love hiking in the mountains. 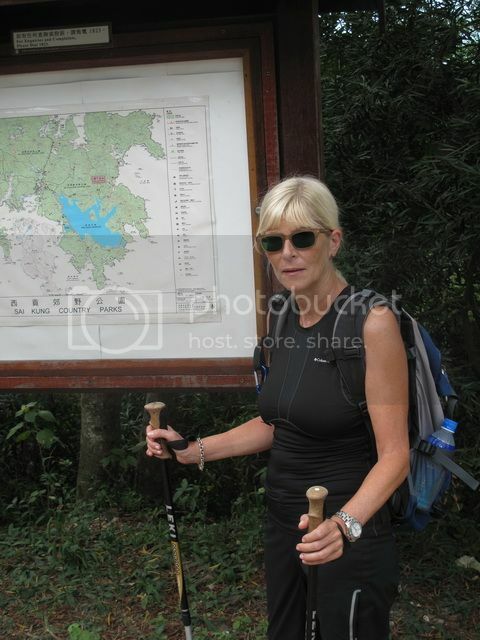 Fifteen years ago his job brought them to Hong Kong where they continued hiking together.